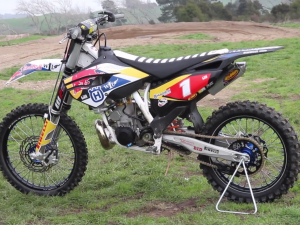 The worldʼs greatest celebration of two-wheeled ingenuity is back again. 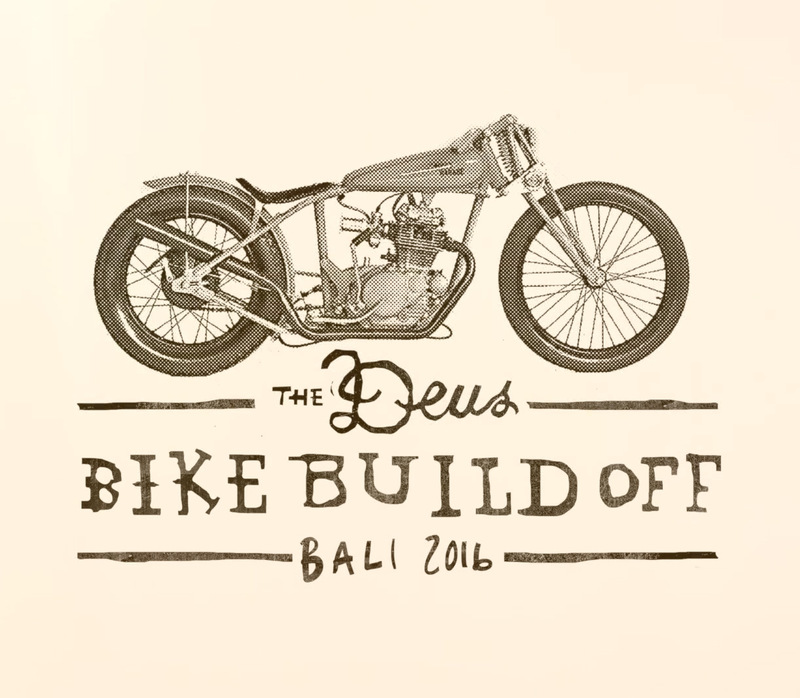 Around the globe and all over the weekend of the 24-25 September, the campaigners for creativity will parade solutions to problems we didnʼt yet know existed, in the Deus Bike Build Off 2016. 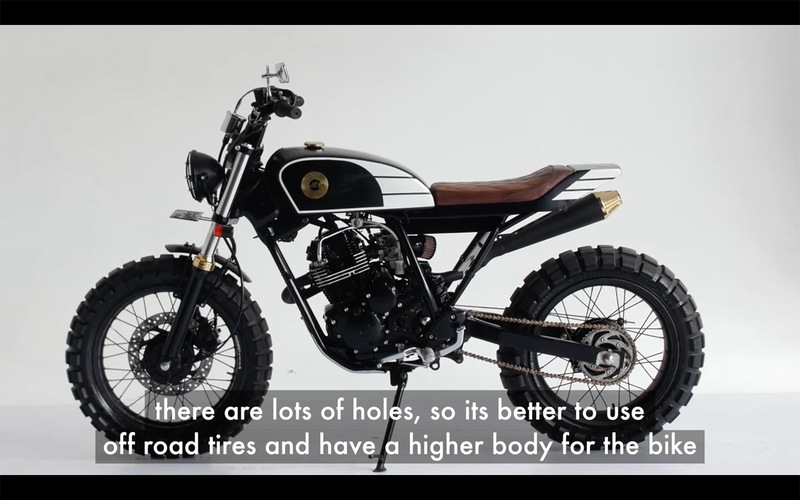 The Deus Bike Build off is blunt force encouragement to kick-start peopleʼs idea generators to get involved in an industry that we are all passionate about. An activity thatʼs usually carried out in a garage but some are so inclined to bring it into the home, no matter the size of that living space. This yearʼs festival of fettlers will be bigger than ever with the inclusion of new categories in addition to the already established open class – a professional division (invitational), an amateur race bike category and a small bore (Vespa/Honda 110 Postie/Honda Cub) category. By dayʼs end they will come up with winners in each of the four categories. From there, three winners from each region will go into the draw for the global peopleʼs choice award. 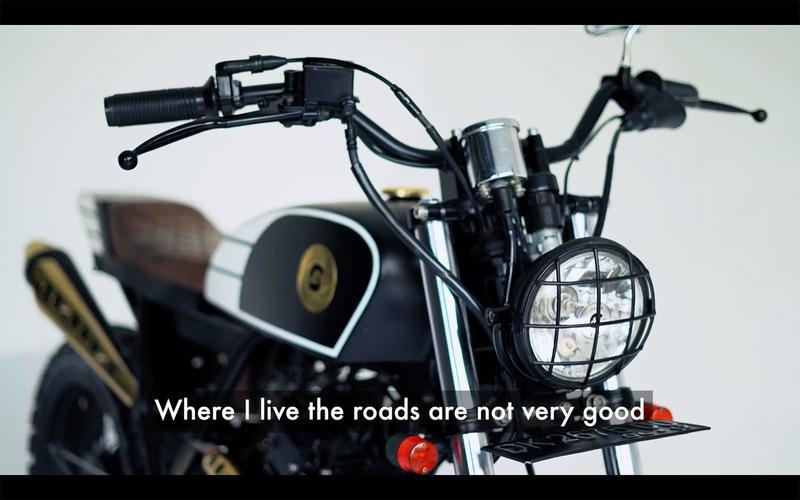 This global winner is then drawn from online voting before being announced at EICMA 2016 in Milan, Italy.